“I enjoyed the school and felt rather superior, as only 5 children from my area had gained entry to grammar school” (54). As a girl of the early 20th century who gained a scholarship to grammar school, Mary Hollinrake (b. 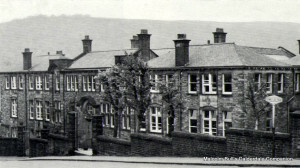 1912) in Todmorden, Lancashire showed a thorough appreciation for education in her memoir. The section which is centered on her years at school reflects a nostalgic yet positive tone. Mary was born amongst the time during significant change within the education system in Britain. In 1913, the age for compulsory education rose from 10 to 13 (Burnett, 148) and by 1914, 99% of men and women signing their marriage certificate were able to write their name (Vincent, 1). As the numbers of children attending school grew rapidly by the 20th Century, Mary therefore existed at a point in history where children from all leases of life were presented with opportunities to learn and succeed. Her large section on her education begins with a small insight into her junior school where she wrote “I did well at school whether this was out of fear or ability. I don’t know”. Her fear would have stemmed from “the teachers who were very strict and unbending” (51), showing the positive impact that stern teachers had on the students’ education. The development in education as Mary got older can be seen when she said “When I became a teacher myself I thought how ridiculous some of the harsh methods were, and how thoughtless some of the teaching” (51) suggesting that the old fashioned teaching methods were not necessary. She described her grammar school as “the only further education centre in the town” and in a “population of 25,000”, only “250 children attended” (53). 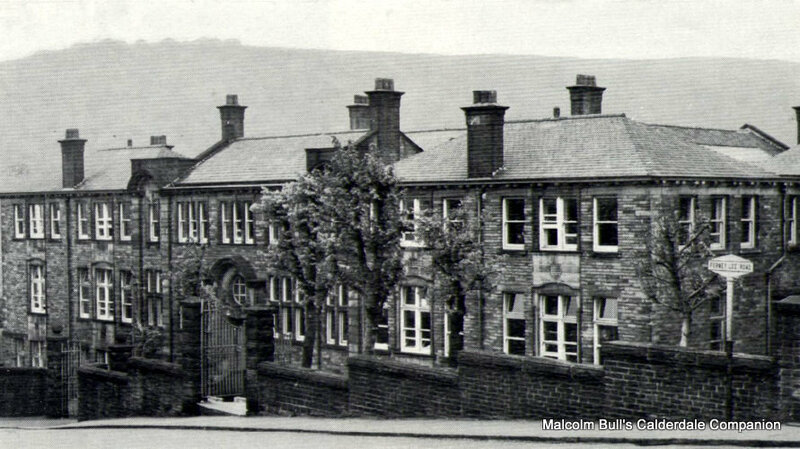 Showing the small community of the school, Burnett stated that “Mary Hollinrake writes that life at Todmorden Grammar School was a closed circle, extremely interested in itself but not at all in the outside world” (162). We can see this in her memoir as she said “Here you made your friends and remained within the circle till you left school” (57). 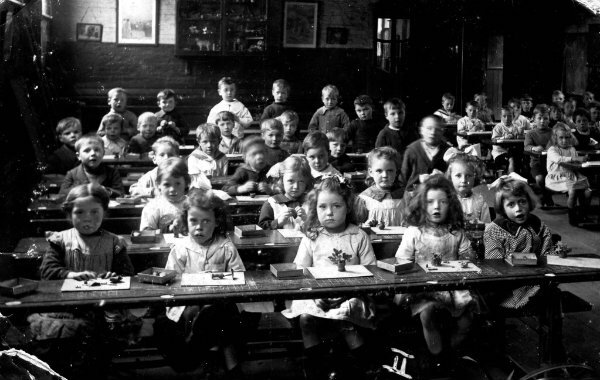 The typical 1920’s British classroom. Her cousin Jack was the first in the family to receive a scholarship which caused “Pride and gratification” within the family. When Mary began attending the school, she wrote that “both families were delighted” and her father’s sisters were “gratified that a female of the family was to have a chance to be well and truly educated” (54). This shows that being working-class did not diminish her chances to succeed, especially with the help of her supportive family. However, Mary does note that she was fortunate in having the opportunity to continue her education as she said “some children passed the examination but their parents were either indifferent to further education or could not afford to have their children not working” (53). Her memories of the school were written in such detail, showing how much she cherished her days there. She “found this school very enlightening” and it “had many excellent teachers” (56) with the most significant being featured in her memoir. However, she explained that herself and her peers may have caused her Latin teacher to endure “a nervous breakdown” because she “was hopeless at teaching” and the students “had no mercy” (56). This contrasts with the teaching at her junior school and suggests that staff may have been more lenient with the students at the grammar school since they were older, there were less of them and it was their choice whether they attended or not. Since Mary remained in education until she was twenty and then went into teaching as her career, it is something that she has been involved with for most of her life. Also, I can see the benefits of a good education when reading her memoir as there were very few mistakes and she corrected the ones she did make. Burnett, John. Destiny Obscure: Autobiographies of Childhood, Education and Family From the 1820s to the 1920s. Oxon: Routledge, 2013. Vincent, David. Literacy and Popular Culture: England 1750-1914. Cambridge: Cambridge University Press, 1989. Image of children in a British classroom in the 1920’s. 2 Responses to "Mary Hollinrake (b. 1912): Education & Schooling"